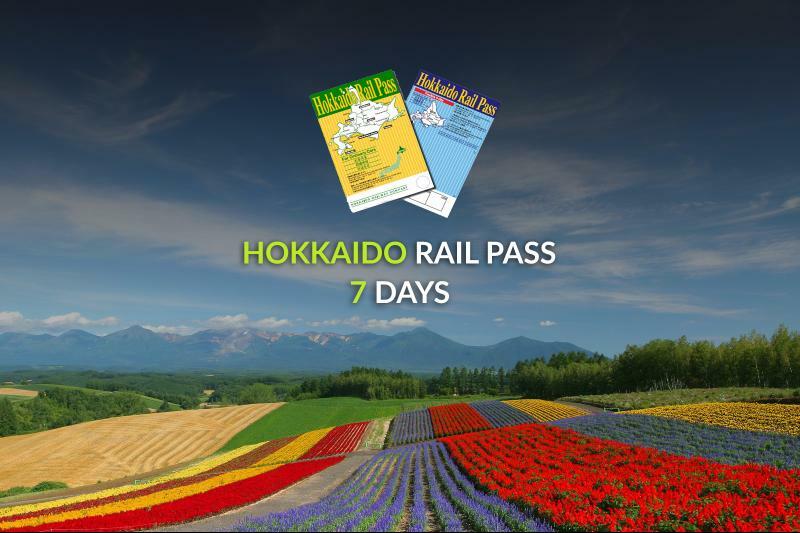 This Voucher entitles you to a 3-Day Hokkaido Rail Pass. Physical tickets to be exchanged for Hokkaido Rail Pass 3 Days. 3-day pass of unreserved seating or reserved seating on all JR Hokkaido local train, rapid trains, and limited express trains, and also JR Hokkaido buses within Sapporo. Flights to and from Japan.